Drive cost savings, improve your traveller’s experience and increase employee trip visibilitywith Uber for Business and Happay. With instant setup and provisioning, instantly give youremployees access to a range of Uber for Business benefits. Get detailed trip views and additional data for visibility into ground spend, cost-savings and business traveller insights through the Uber for Business dashboard. Uber rides will now also appear in your organisation’s Happay dashboard for easy tracking and reporting. Give your employees a safe, reliable way to travel for work, from a trusted global provider. 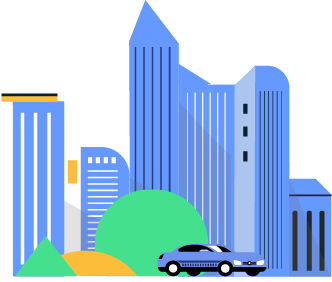 Admins, sign up your company for Uber for Business and add your employees to the system. Your employees will then get an invite link on their official email via which they can activate the Happay-Uber integration. Q: How do I activate the integration and what does it cost? With Uber for Business, there are no upfront fees. To get started click here. Q: How is this integration different than the Uber integration? The Uber for Business and Happay integration is for automatic receipt forwarding. Activating the integration means employees will no longer need to connect their individual Happay accounts to their personal Uber accounts to get the benefit of e-receipt forwarding. Administrators of the account will also have access to the Uber for Business dashboard for visibility into employee ground transportation spend and a more complete view of their organisation's’ trips activity. Q: Why should I use Uber for Business if some of my employees already use the online receipt capability of Happay? Using the Uber for Business and Happay integration, organisations can start driving cost savings by encouraging adoption of Uber as the primary ground transportation provider. Administrators can also easily all employees with a few clicks and get a single dashboard where they can see trip details (like cost, time and city information and more.) 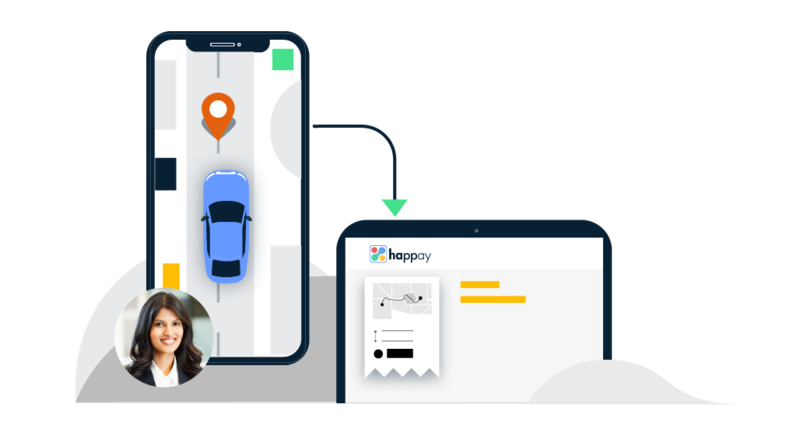 Additionally, by integrating with Happay, an organisation’s employee roster can be synced automatically with Uber for Business which means automated provisioning and de-provisioning for administrators. Q: Where will this integration be available? Uber for Business is available globally. Q: Where can we learn more? For more information on Uber for Business please visit here. To speak to an Uber for Business sales representative please submit your contact details here. Happay is a product of VA Tech Ventures. © 2019 VA Tech Ventures. All rights reserved.